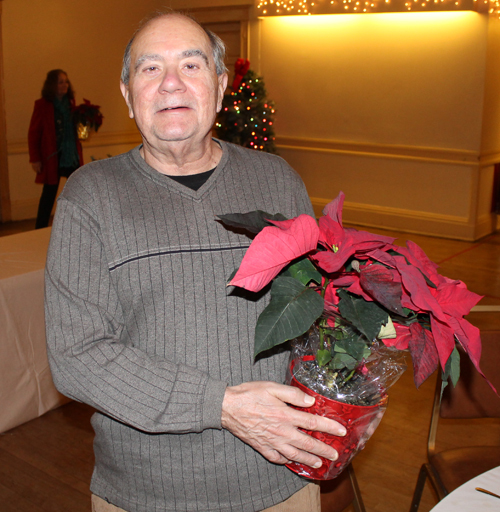 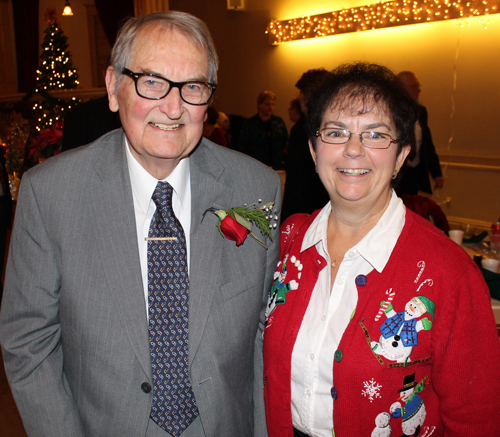 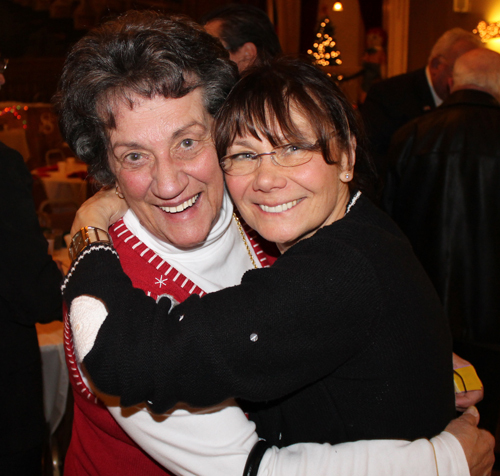 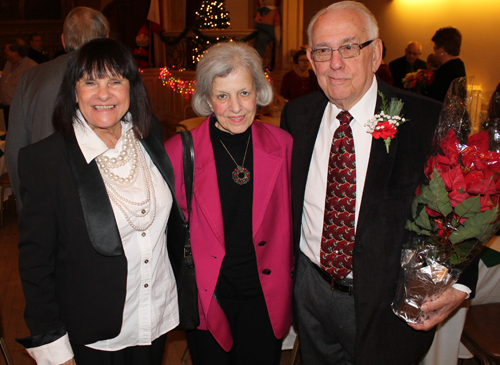 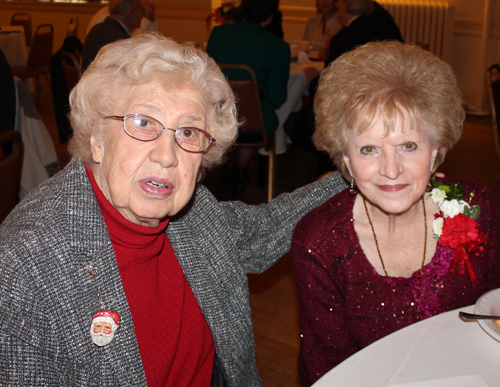 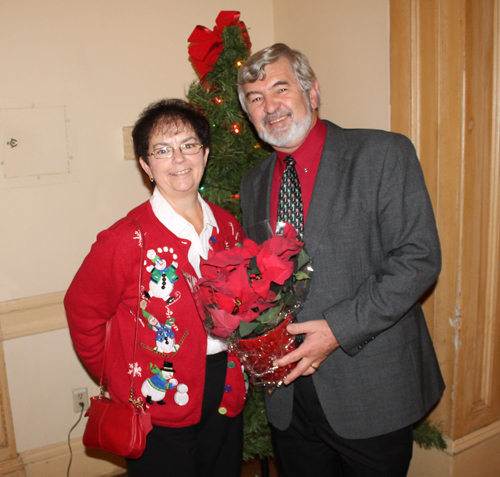 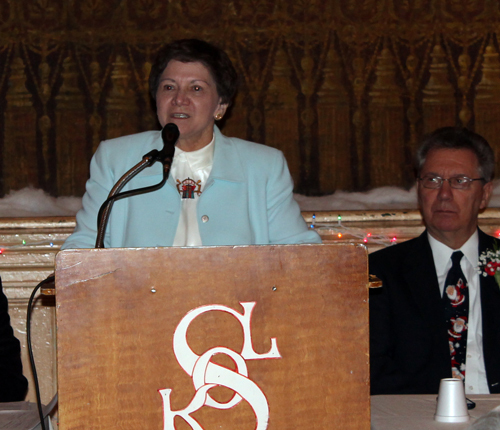 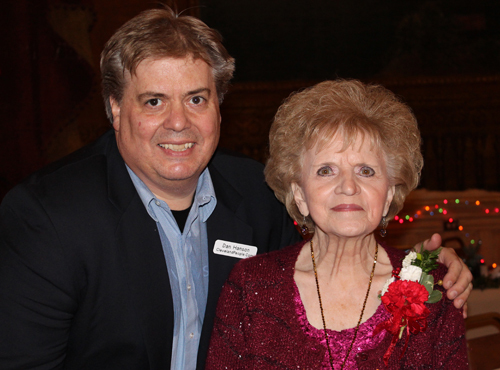 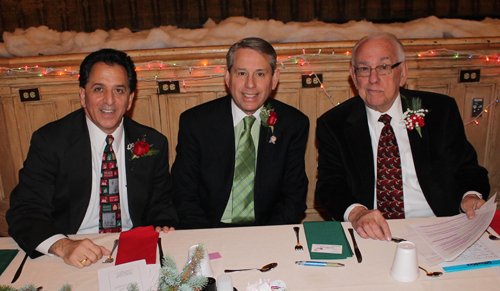 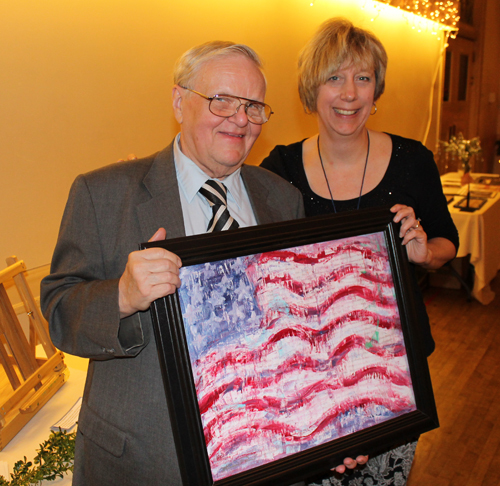 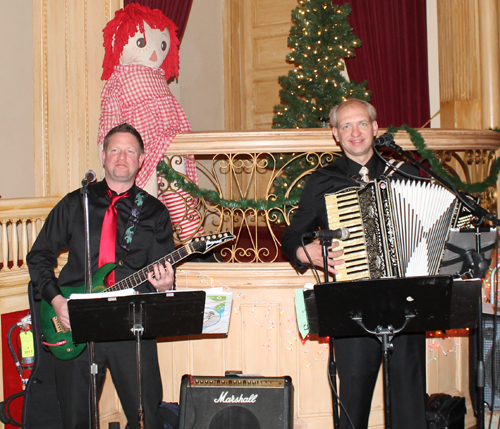 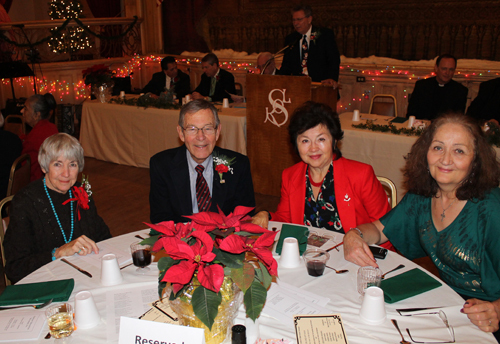 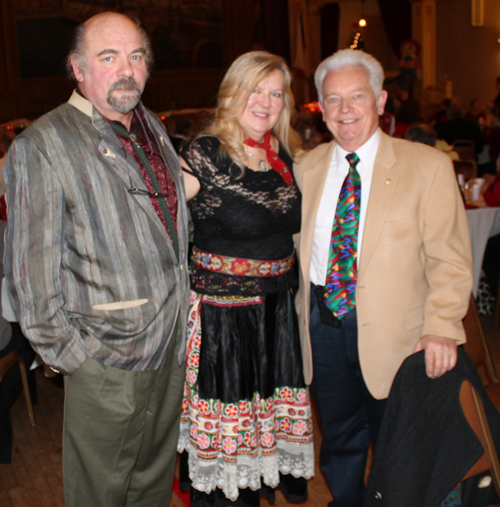 The American Nationalities Movement held their Annual Christmas Party and Program on December 15th at the beautifully renovated Bohemian National Hall Ballroom at 4939 Broadway in Cleveland. 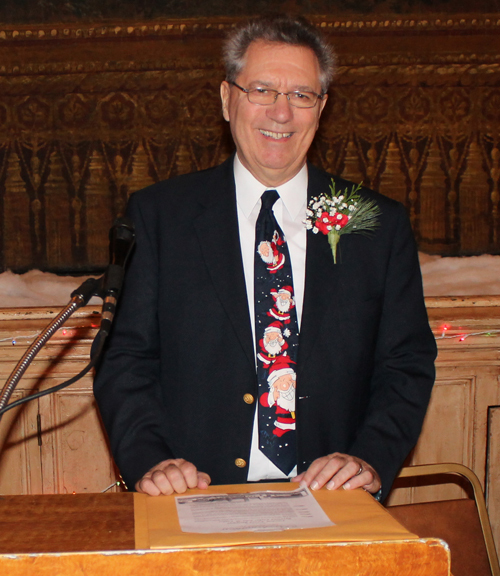 After a social hour, American Nationalities Movement (ANM) President Ralph Perk, Jr. welcomed the crowd and led the Pledge of Allegiance. 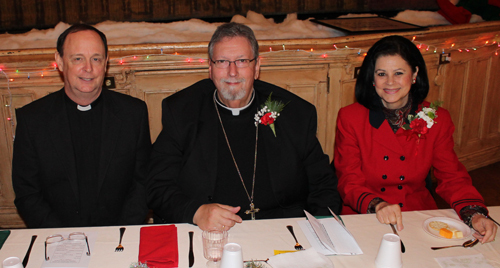 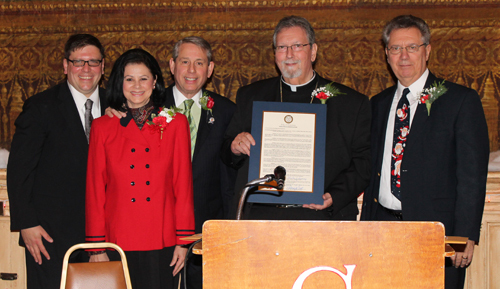 Father Joseph Callahan gave the Invocation and a delicious lunch of roast pork and dumplings or chicken paprikash was served. 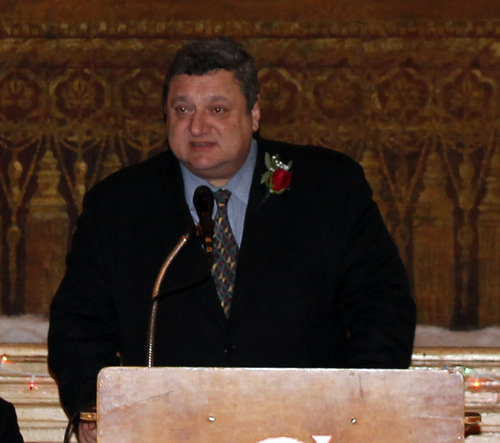 ANM VP Taras Szmagala served as Master of Ceremonies and introduced some of the many dignitaries in attendance. 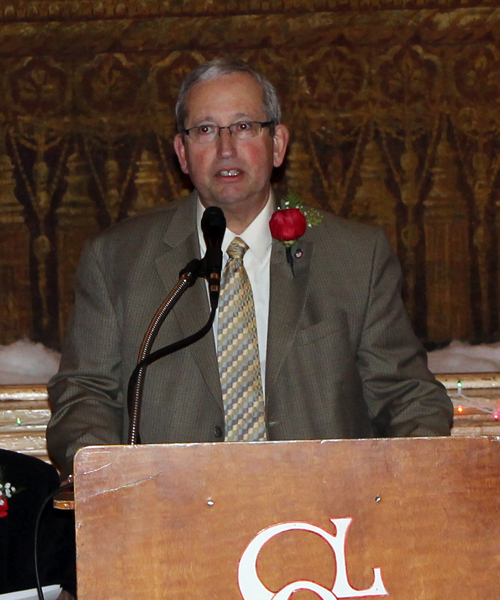 This was followed by an update on the Perk Project by Dr. Richard Klein. 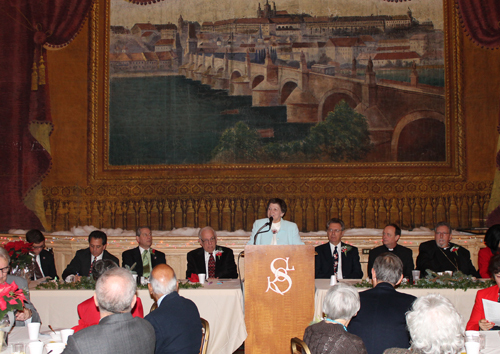 Next, Alice Kohl, President of the Sokol Greater Cleveland, gave a history of the beautiful and historic Bohemian National Hall, Home of the Czech Cultural Center. 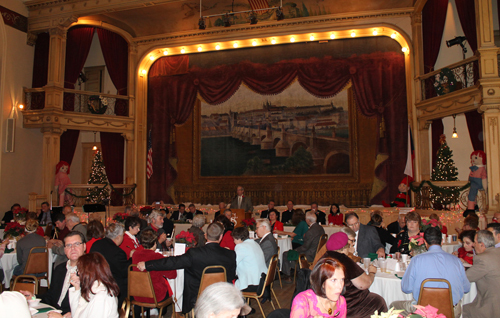 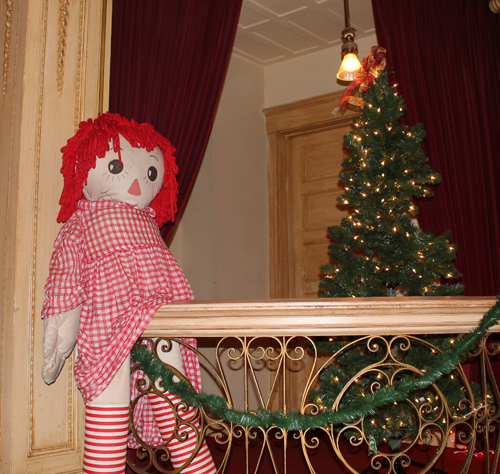 See more from the Bohemian National Hall. 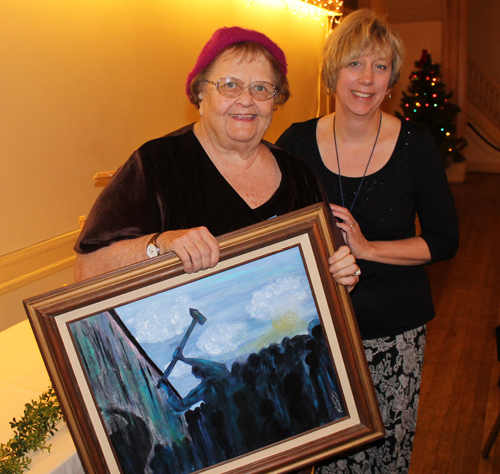 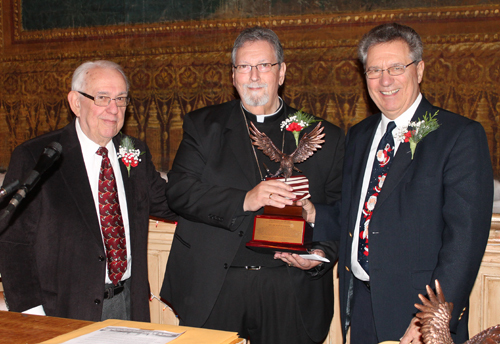 The first Freedom Award was presented to Rev. 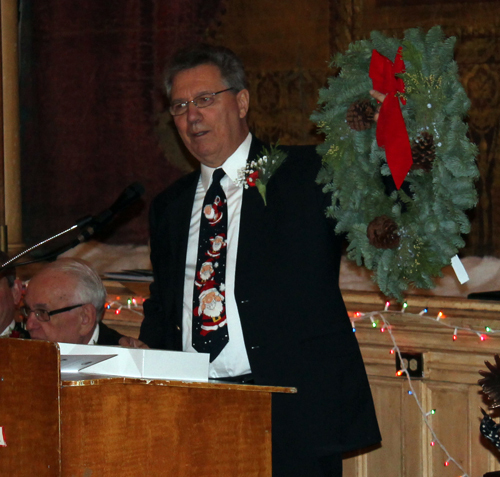 John M. Loejos. 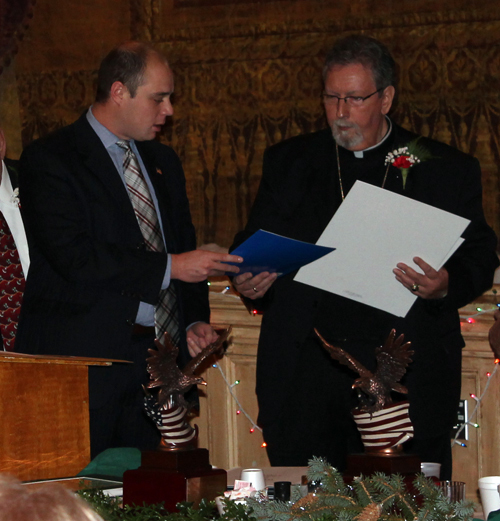 The second Freedom Award was presented to Mayor Richard A. Ganim. 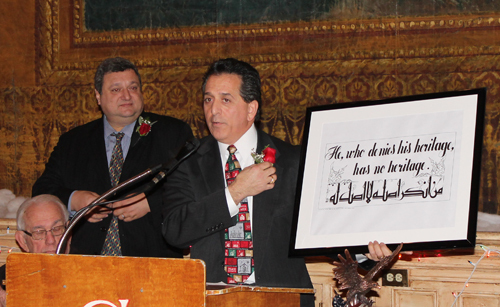 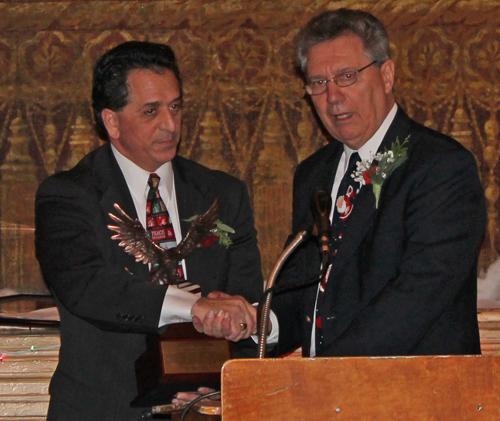 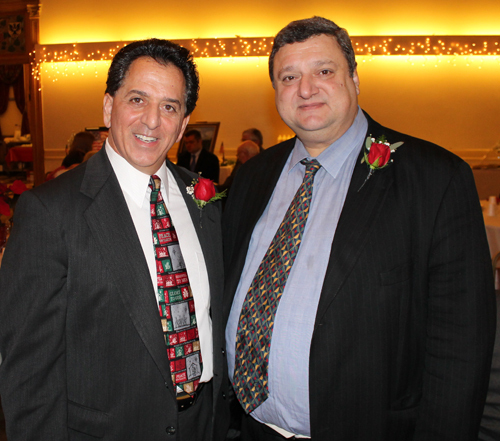 Richard Ganim was ill so Pierre Bejjani and Mark George accepted the award in his behalf. 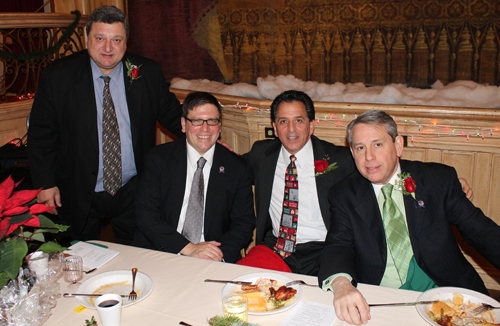 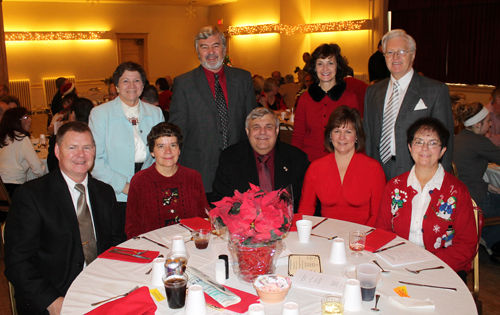 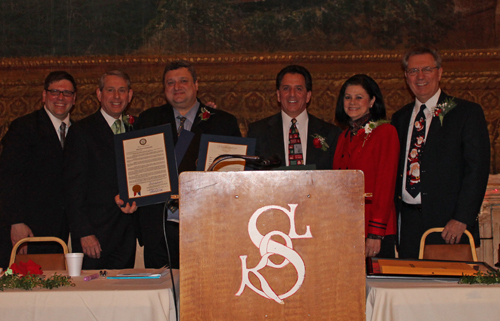 Cleveland Council's Joe Cimperman and Mike Polensek, Pierre Bejjani, Mark George, Councilwoman Dona Brady and Ralph Perk Jr.
After the awards, a raffle was held and then a Christmas singalong concluded the program. 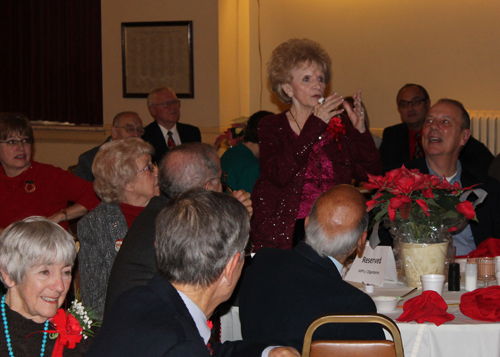 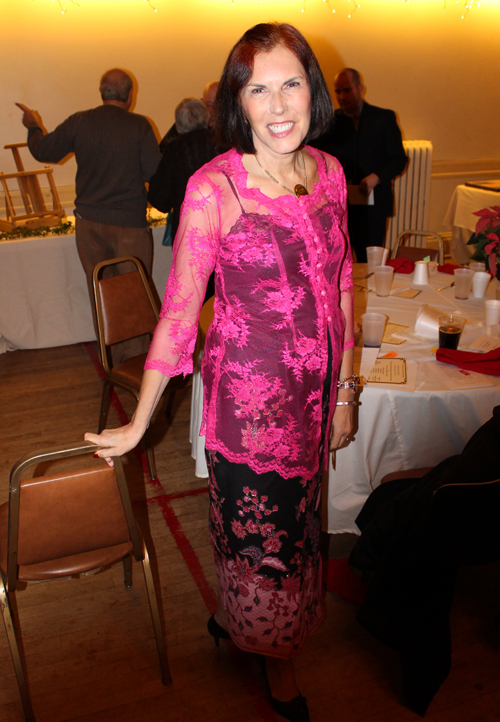 Enjoy these photo from the American Nationalities Movement event. 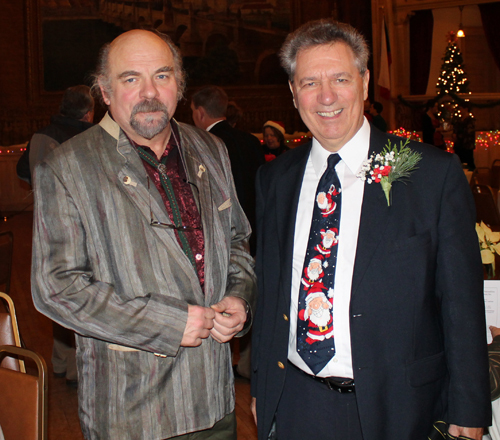 David Jakupca and Ralph Perk Jr.